Online questionnaire about citizen science and volunteer computingsteemCreated with Sketch. Fellow BOINCers and crunchers, check out this interesting online survey about BOINC and citizen science in general. 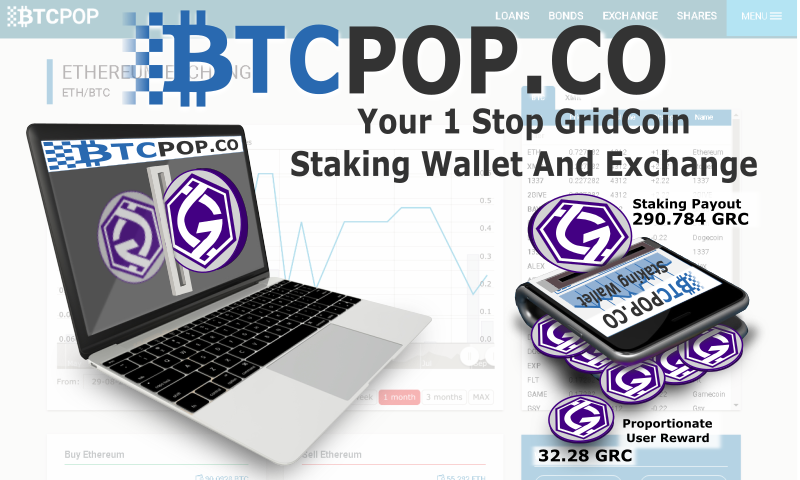 You'll need about 10 minutes to complete it and there are plenty of questions dealing with motivation to participate in such projects, so it's a good opportunity to mention Gridcoin and how it benefits computational science, especially since there is a possibility of publishing the survey findings in scientific papers. Please help Lo Lee, a first-year doctoral student from Library and Information Science at University of Illinois at Urbana-Champaign, by filling in an online survey about Einstein@Home and BOINC. Lo Lee is doing a project on citizen science that aims to assess to what extent citizen science can be designed as an inclusive online learning environment to embrace volunteer diversity. The findings from this project will be submitted to academic conferences, might be published in scientific papers, and could also help us improve Einstein@Home by finding out a bit more about the motivations of our participants. Ty @vortax i,ll check and find the 10m tomorrow, we would be insects w/o science! Interesting @vortac, anything to move science and Gridcoin forward! Will do it right now. Hello, how are you doing? I just saw that you sent some coins to Poloniex ... I wonder if you if you get that money or not yet? I also send a few coins a few hours ago and I get nothing in Poloniex yet. Yes, that was a mistake obviously. I didn't receive anything, they have some problems on their side. I hope they solve that soon. It's a problem on their side (Poloniex). They have disabled STEEM and SBD deposits recently, so they are aware of the problem and it will probably get fixed soon. It has happened before (many times, actually).